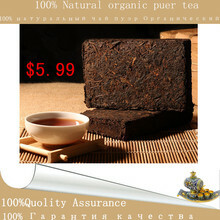 Lp0755com offer full refund or free exchange on any quality issue. 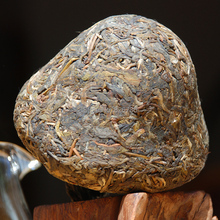 1 Q: Why pot is small? 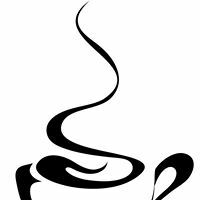 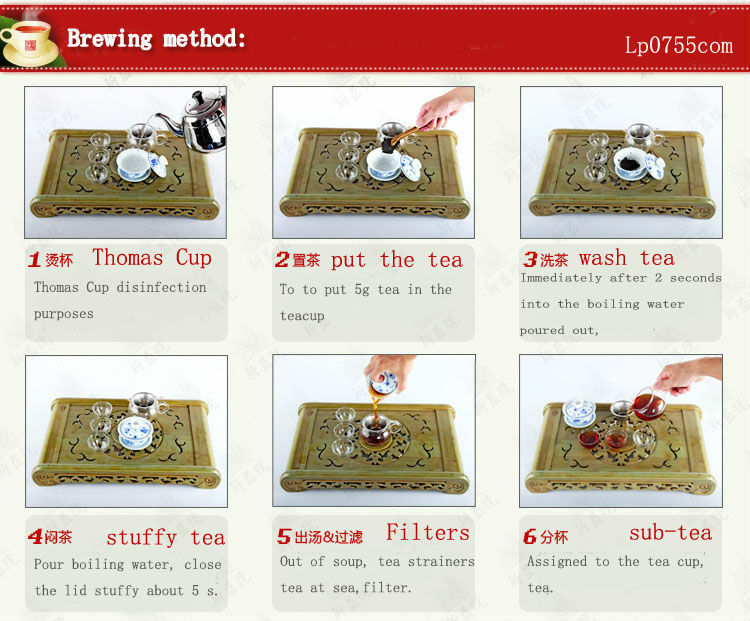 A: Different coffee pot, teapot into a tea (10 grams) many times as necessary soaked, 2 Q: Why should repeatedly soaked? 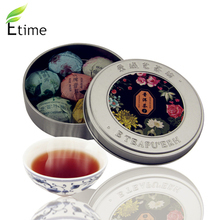 A: soaked in water for 2 minutes or so, usually around three times the flavor of the most concentrated tea taste better. 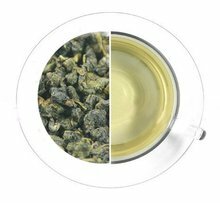 3 Q: The tea is usually soaked several times A: If oolong tea, slightly better quality can be soaked in water to eight times. 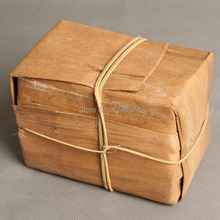 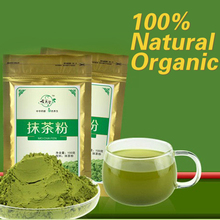 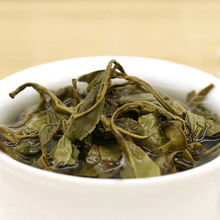 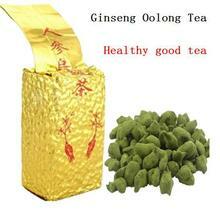 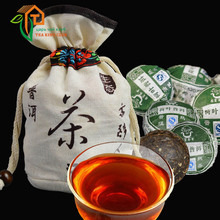 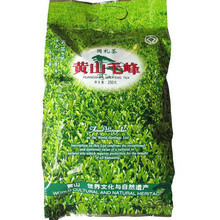 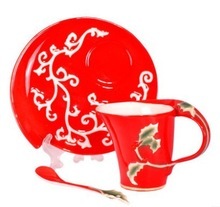 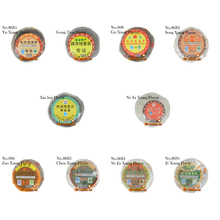 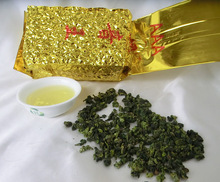 If it is green tea, especially tea than delicate, resistant to the extent of the bubble is lower, about 4 to 6 times. 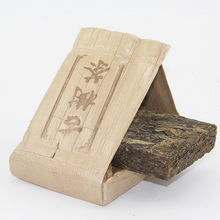 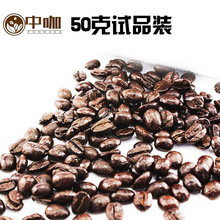 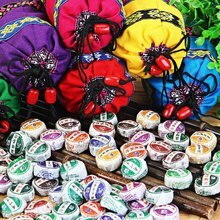 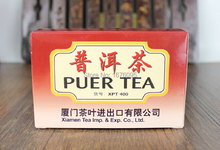 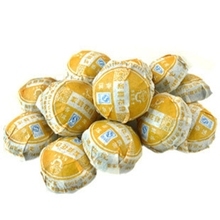 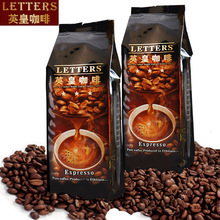 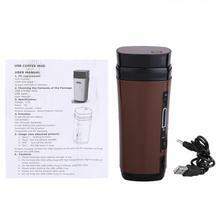 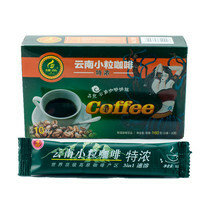 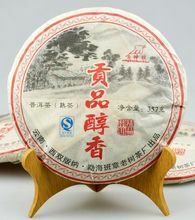 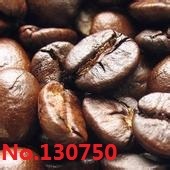 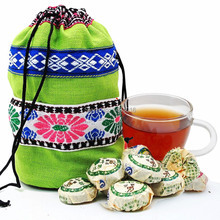 If this is Pu'er tea can generally be soaked in water to more than 10 times.